A massive thank you to all who attended our wedding showcase yesterday. It was a great day attended by a great number of prospective brides and even some grooms! The showcase was made even better by the large number of suppliers who took the time out to support the event. We hope that you got the right impression of our beautiful hotel and that it makes you want to have your day within our special grounds. 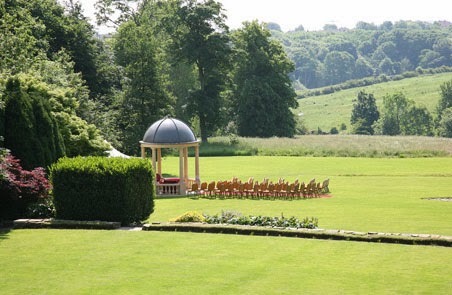 Choose a wedding venue that will make your day! And that is just one of the reasons why we take our role so seriously on your wedding day and why we love to hear back from couples who have had a great time at Ringwood Hall Hotel. 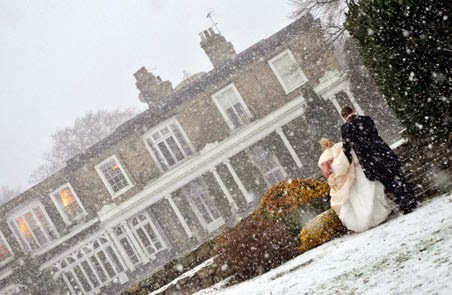 Lynsey and Paul sent us a card to let us know what a great day they and their guests had at their 'Winter Wonderland Wedding' Lynsey and Paul had chosen a Christmas Wedding and weren't disappointed. 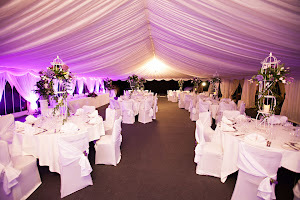 "So many of our guests said it was the best wedding they have been to and that is down to the attention to detail from you all." 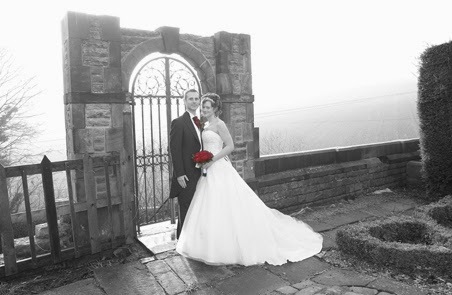 "A special Thank You to John who looked after us on the day and taught me how to walk in my dress." 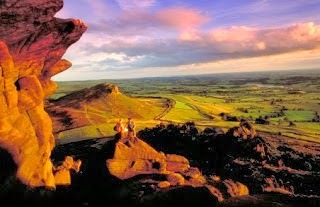 Peak District Break next weekend? Fancy a weekend break in the Peak District? A chance to unwind and enjoy the beauty of the surroundings? 2 days B&B from 21st to 24th Feb. Simply choose the 2 consecutive days that suit you and you must have dinner at the hotel one night. You also receive full use of Parklands Health & Fitness Club. 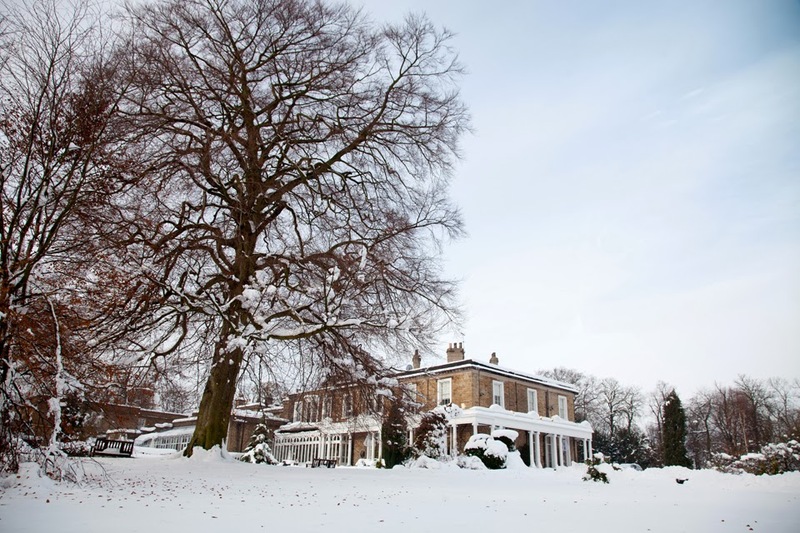 This great offer allows you to enjoy our Grade II Listed Manor House, the natural beauty of Derbyshire as well as our fitness suite for less than £100! It can only be booked by calling our reception team, so call now on 01246 280088. Also next weekend is our next wedding showcase Sunday. We will be opening the doors of Ringwood Hall Hotel on the 23rd February between 2pm & 5pm so that anybody thinking about booking a wedding venue can come and see all that we have to offer as well as meeting a select bunch of our wedding suppliers. It would be great to see you there and our wedding team will be on hand to answer any questions you may have. Valentine's Day is only 10 days away! 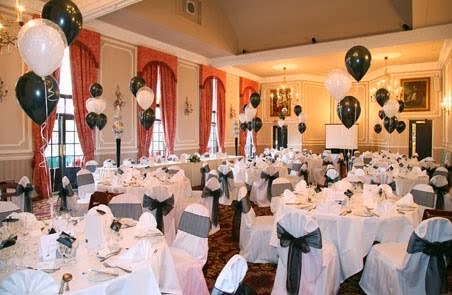 Friday 14th February - Black Tie Dinner. 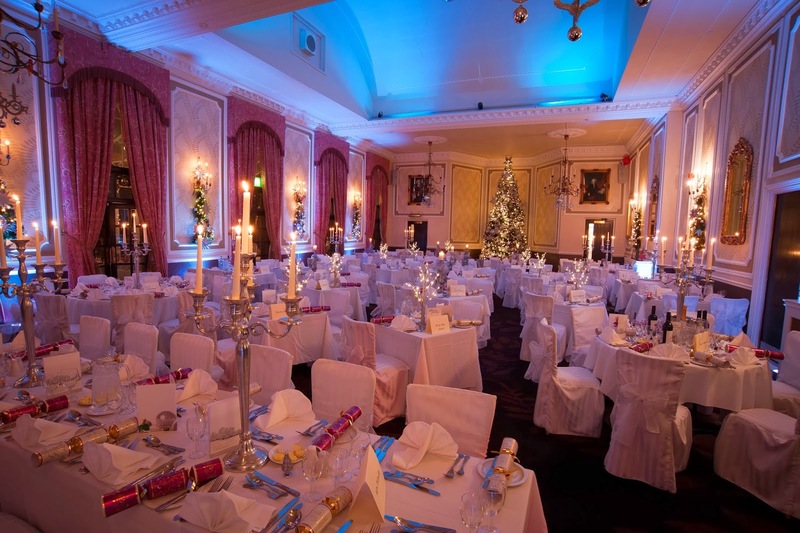 A stylish evening in the elegant surroundings of the Ringwood Suite. Tickets only £29.50. Sunday 16th February - Traditional Sunday Lunch Valentines Themed. Only £18.50 per person. 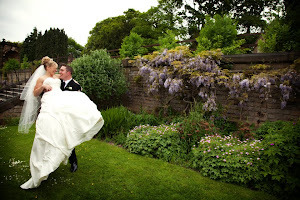 We also have our February wedding showcase on the 23rd February between 2-5pm. Like usual it is free to attend with free parking and refreshments available. This is the perfect opportunity to come and inspect the hotel as a potential wedding venue whilst also meeting potential suppliers. 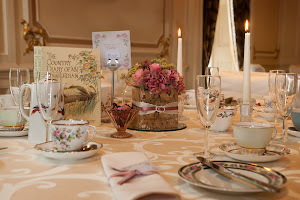 Please contact any member of our wedding planning team if you have any further questions.